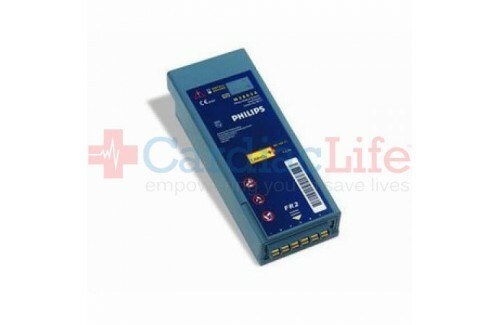 Even though the Philips HeartStart FR2 AED has been discontinued, you may still purchase this accessory. Please visit our AED trade-ins page or contact us for more information about trading in your AED. Philips recommends always having a fully charged spare battery stored with the AED. 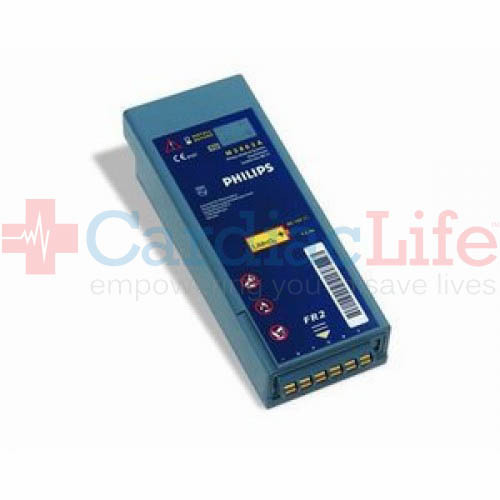 When you purchase a Philips HeartStart FR2 AED Battery from Cardiac Life you'll receive Free Shipping. To be indemnified under the Good Samaritan Law, follow manufacturers guidelines. Use AEDSafetrack Program Management to document that your AED is compliment with local and state laws.